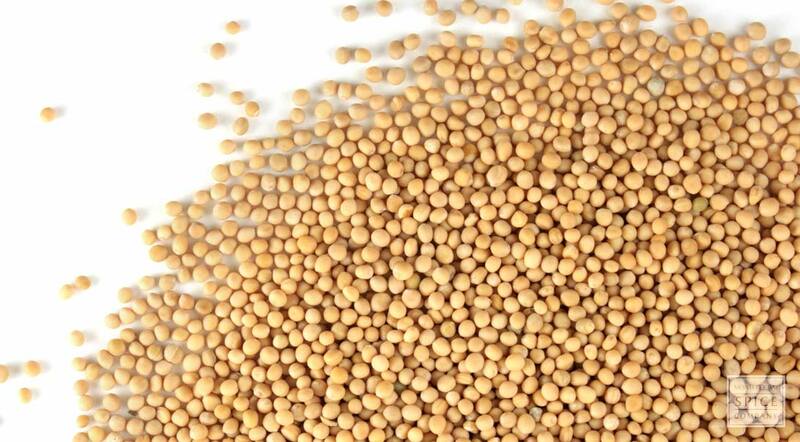 Yellow mustard seed is harvested from white mustard, a plant closely related to broccoli. The small, hard, round seeds are used whole ad mixed with other seeds, herbs and spices to produce pickling seasoning. Yellow mustard seed is also briefly toasted to enhance flavor before adding to foods. appearance & aroma The seeds are small, yellow and round. cosmetic Crush or grind to use in poultices. The seeds may also be tinctured in alcohol for use in topical antiseptic formulas. decorative The seeds add color contrast in floral displays. culinary Use to flavor culinary oils and vinegars. The seeds are also used to make yellow mustard. industrial Oil pressed from the seed is used as an industry lubricant. 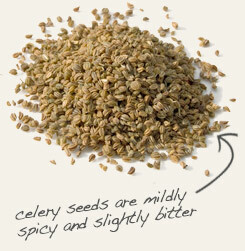 Use yellow mustard seed with celery seed in pickling brines. 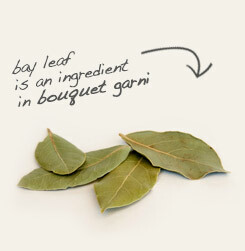 Combine yellow mustard seed with bay leaf to season soups and stews. Sinapis alba, more commonly known as white mustard, is a member of the Brassicaceae family, which includes broccoli and cabbage. It is commonly found in open meadows and pastures, where it serves as a foraging crop. The plant is also referred to as “green manure,” meaning that its decomposition makes it a soil-enhancing cover crop in winter. White mustard seeds lends hot, pungent flavor to soups, stews, braised foods and to various condiments, including prepared mustard.